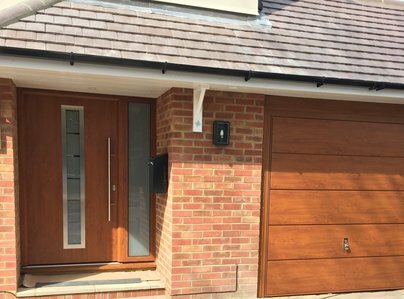 Garage Doors (London) Ltd. is a family run business, established in 1973, we have over 40 years experience in the garage door industry! Originally set up by my Grandfather, the business has now passed down generations of the family. We undertake all kinds of work supplying, installing and repairing garage doors all over London and surrounding areas. 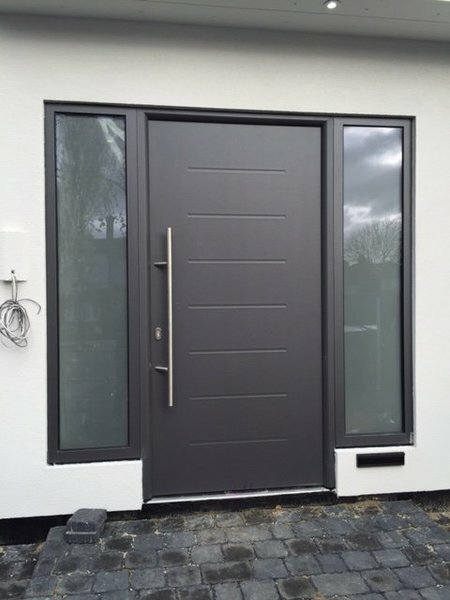 We also supply and install entrance doors for your home as well as automated gates for your driveway! We offer friendly advice, with free, no obligation quotations. I am delighted with the garage door replacement. It looks fantastic! It’s been measured up and fitted to perfection, love the mirrored privacy glass, perfect colour, almost zero damage to the surrounding roughcast... I could go on. Very happy with the result! As part of my research for a replacement Garage door I consulted the Which? 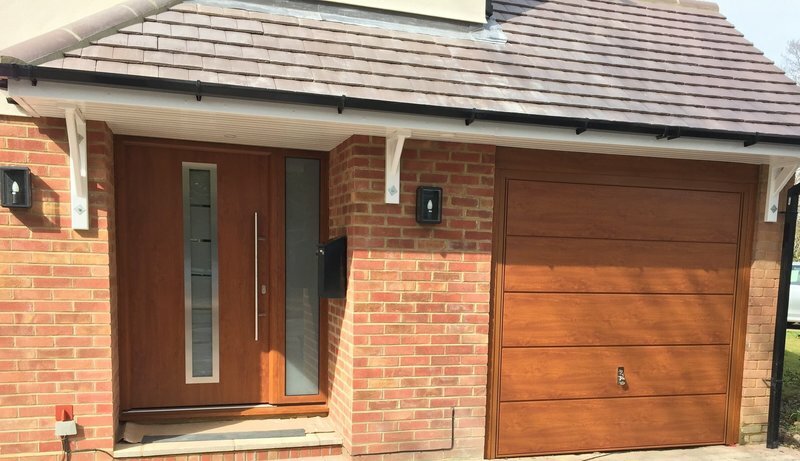 Trusted Trader website and found Garage Doors ( London ) Ltd. From start to finish my experience with them was positive and friendly. 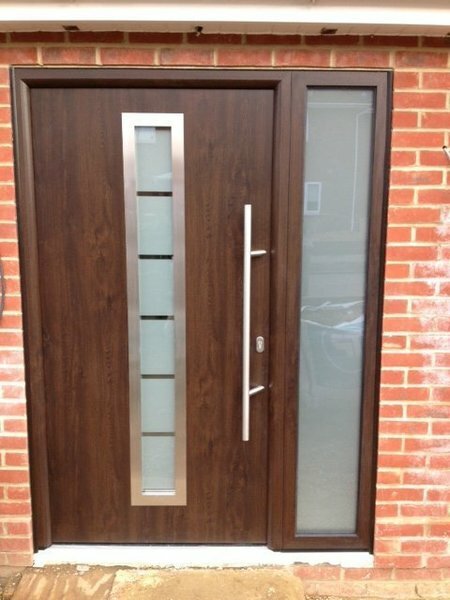 I am delighted with both the appearance and fitting of the new door and have no hesitation in recommending them. Straightforward to deal with, succinct in communication, fitters were so helpful and hands on. Delivery took a little longer than planned but very pleased with quality and service overall. new door installation. excellent service . Immediate response to phone call. Fitter arranged for next day and arrived on time. Damage repaired, which I had thought impossible. Reasonable quote given for new stronger door, but accepted with good grace (and no call-out charge) when I decided that replacement unnecessary. A quite excellent service in every respect. Very straightforward to deal with. Helpful at survey. Minor delay on fitting date but a very satisfactory job.